Taisho Pharmaceutical Holdings Co Ltd, the Japanese healthcare company, is reportedly nearing an agreement to takeover UPSA, the French over-the-counter business of Bristol-Myers Squibb. Sources with knowledge of the matter suggested that Taisho could ink a $1.6 billion deal for the acquisition. According to a news report by Bloomberg, an agreement for buying UPSA could be announced as soon as the coming week. A Bristol-Myers spokeswoman stated that the company is not able to give comments on the report as of now, but it is still taking into account options for UPSA’s strategic review, which it had announced in June. Records show that Italian healthcare firm Angelini and German drugmaker Stada had been among the final bidders to buy Bristol-Myers’ UPSA business unit. The sources also mentioned that talks with Taisho are still ongoing and probably may not result in a deal. 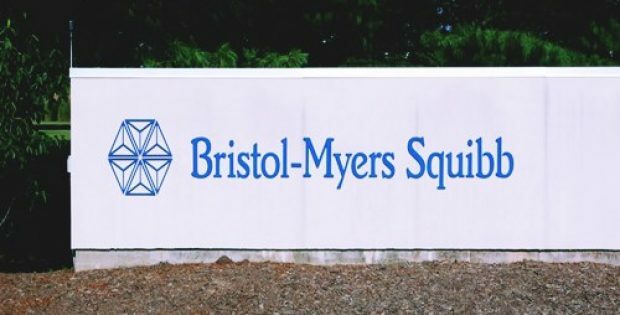 Bristol-Myers has allegedly been looking to sell the unit amid attempts to streamline its global businesses for focusing on other growth areas, the sources added. Any agreement would add to the $428.7 billion of acquisitions of health-care companies that have been announced this year, a figure which the report says is 27% higher than at the same time in 2017. UPSA, as per the company’s website, sells painkillers as well as flu medicines, including Dafalgan, Efferalgan and Fervex, along with nutritional treatments. It was established in 1935 and acquired by Bristol-Myers in the year 1994. Taisho, for the uninitiated, concentrates the bulk of its business on over-the-counter products such as cold medication, energy drinks and hair regrowth treatment. Buying UPSA would not be the first transaction Taisho has done with Bristol-Myers. The company had agreed to purchase Bristol-Myers’s Asia-Pacific OTC business in 2009, excluding China and Japan businesses, for $310 million. Experts note that worldwide, 2018 has been an eventful year for the consumer-health sector. In particular, the experts say, Japanese companies have been exploring growth avenues abroad in order to take advantage of low costs of financing.